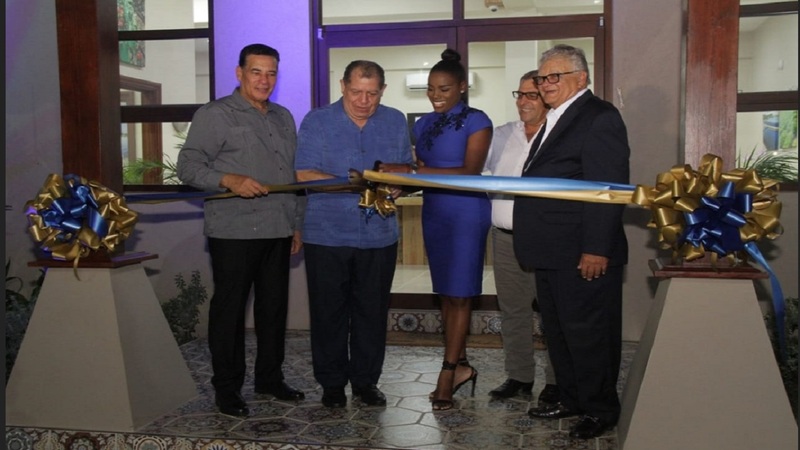 Minister without Portfolio in the Ministry of Industry, Commerce, Agriculture and Fisheries, J.C. Hutchinson, says the magnitude of St. Elizabeth’s contribution to the national food chain makes the parish a critical player in Jamaica’s economic development. Speaking at a recent event, the St. Elizabeth Homecoming Agrifest, held at Independence Park, Black River, Hutchinson said he is also mindful that 2017 was a banner year for agriculture throughout the parish, with farmers earning approximately $10 billion from their produce. “With 29,320 farmers, St. Elizabeth has the largest number of registered farmers in any parish. In 2017, the parish contributed approximately 102,657 tons of domestic food crops to the national domestic output. 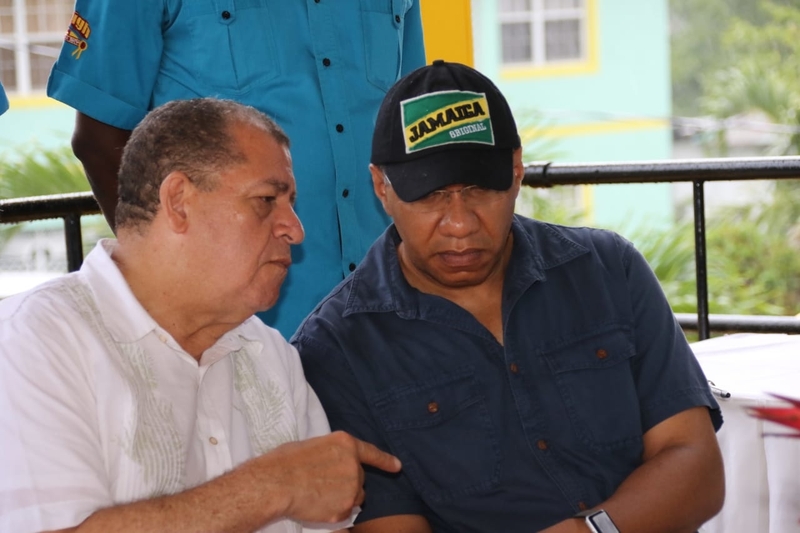 This also saw St. Elizabeth farmers coming away with a huge windfall,” the Minister noted. He said that St. Elizabeth, dubbed the breadbasket parish, continues to be the largest producer of vegetables; condiments; fruits, particularly pineapples; watermelons and cantaloupes. “St. Elizabeth, in addition to having a substantial Irish potato production, also accounts for more than 80 per cent of the overall production of peanuts in the country,” the Minister noted. “Livestock production is also a significant contributor to the parish’s economy, with poultry, cattle, pigs, goats, apiculture, sheep and rabbits being reared,” he added. Hutchinson said that despite the presence of the Beet Armyworm, the parish also continues to be involved in scallion and onion production. “The Ministry’s programmes have assisted in militating against major outbreaks. The threats are ever-present and outbreaks are closely monitored by the Rural Agricultural Development Authority (RADA) and other stakeholders,” he added. 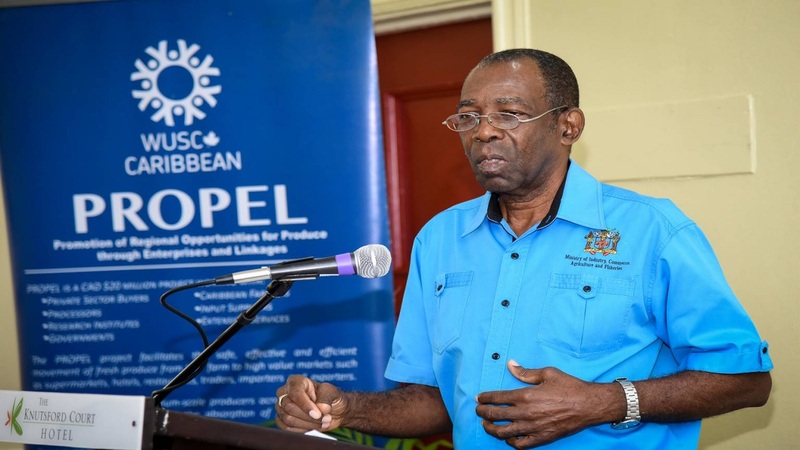 The Minister pointed out that, so far, more than 350 scallion and onion farmers have been assisted with training, chemicals, fertilisers, mist blower and land preparation. 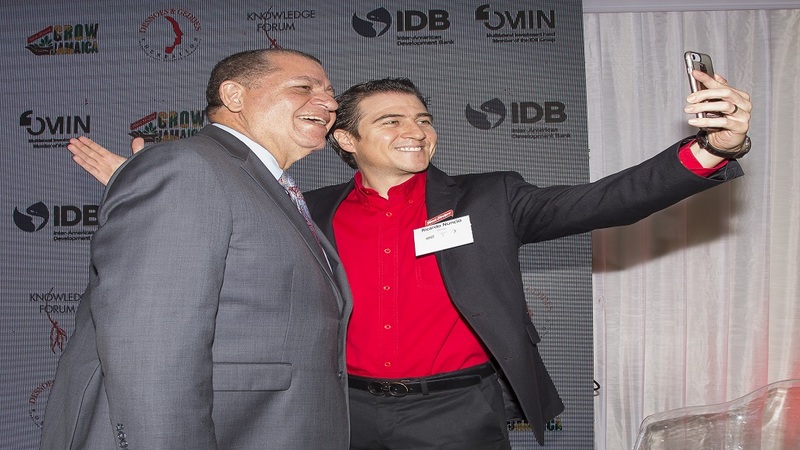 “I want to also congratulate all the farmers throughout the length and breadth of Jamaica for the wonderful job they have been doing,” he said. “It is not the Government alone, but it is the farmers who have been delivering big time. Once agriculture grows, the country will grow. If agriculture fails, the country fails,” the Minister argued. Hutchinson encouraged farmers to take advantage of the opportunities being offered by their local organisations, noting that agencies like RADA are there to facilitate them.